Burnett’s Country Gardens, originally known as Salem Country Gardens, is back in the family and better than ever! Salem Country Gardens was established in 1984 by David and Cheryl Burnett and their two young sons, Todd and Scott. 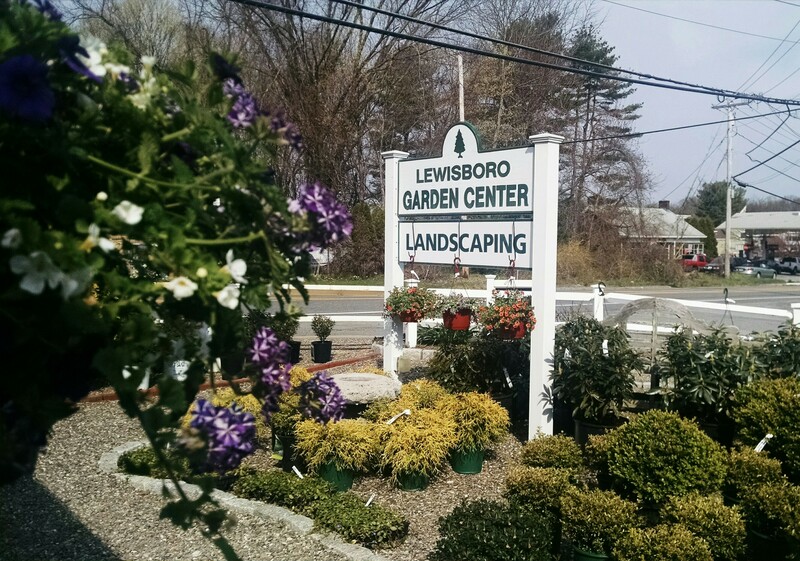 What started as a roadside stand selling plants, quickly sky-rocketed to become the area’s premier garden center. Salem County Gardens was not only know for top quality plants and horticultural products, but also a cornerstone in the community. Supporting small local businesses, non-profit organizations, and fun family events became synonymous with the Burnett name. In 1997, the garden center was sold so Dave and Cheryl could retire. Since that time, there has been a void that couldn’t be filled by impersonal corporate plant centers. In fall of 2012, Todd and Meghan Burnett purchased the now known Burnett’s Country Gardens (BCG) and welcomed it into the Burnett’s Family of Companies. Todd and his team are working hard rebuilding and polishing BCG. If you have visited the Garden Center in the past you’ll see many familiar faces as well as new ones. BCG’s strong commitment to customer service will reflect the company’s original philosophy: the customer always comes first. We encourage you to joins us in rebuilding this areas premier garden center!